Autism and routines. 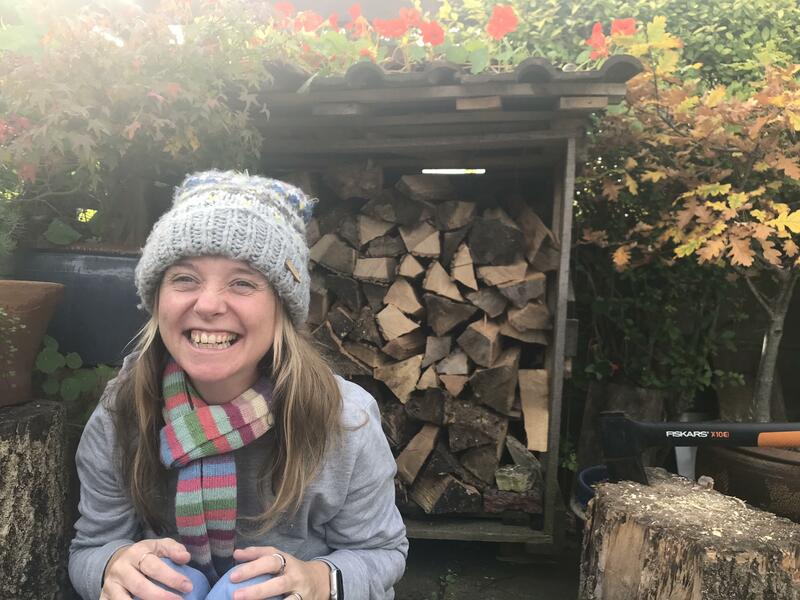 Autistic people often need routines in order to reduce their anxiety. I definitely do. My daily routine makes me feel calm, and in control, in a world which can feel massively chaotic. 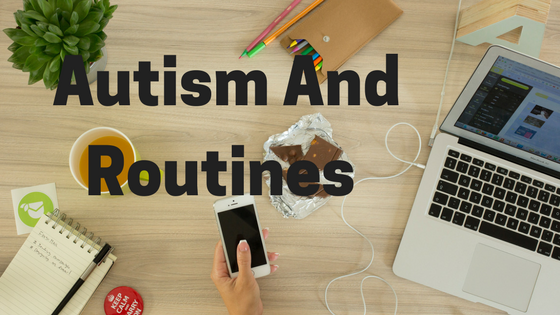 In my video I’m talking about routines and why autistic people need them. Sometimes they can be restrictive so I’m sharing tips on encouraging flexibility. I’m also sharing my daily routine. Hope you enjoy it.